Greet the sun as she gradually rises from below the horizon radiating the most brilliant colors over Sanur Beach, while the soft white sands embrace the oncoming waves: a perfect picture of a beautiful sunny morning, where nature displays her fascinating features at the tranquil, laid back retreat of Sanur, east of Denpasar, capital of the fabled island of Bali . 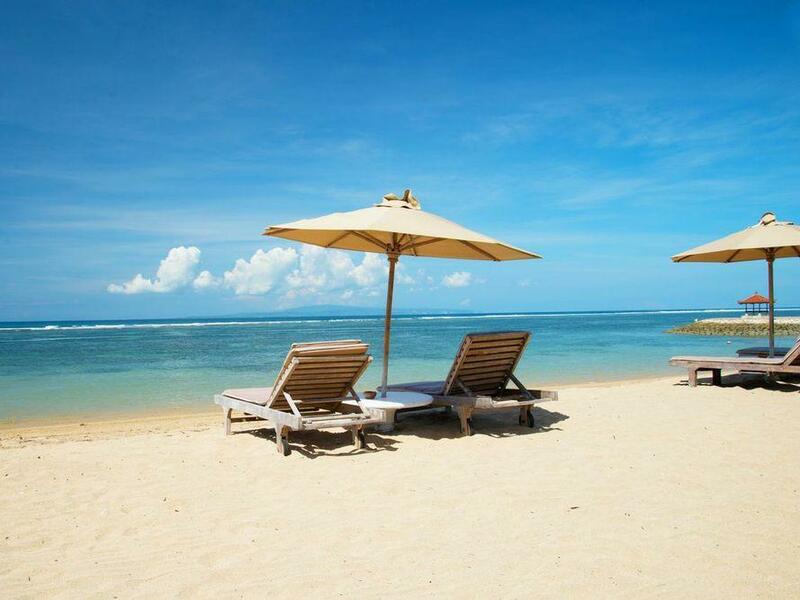 Located just 25 minutes from the international airport, 30 minutes from the Kuta area, and 15 minutes from downtown Denpasar, Sanur is renowned as Bali ’s first beach resort and is actually where the early tourism industry grew on Bali . Sanur is also recognized as the largest village in Bali where its people - as with the rest of east Bali - are particularly friendly, welcoming and accommodating. Despite the locals’ activities and the abundance of restaurants and accommodation, it is surprising how un-crowded and peaceful Sanur is. 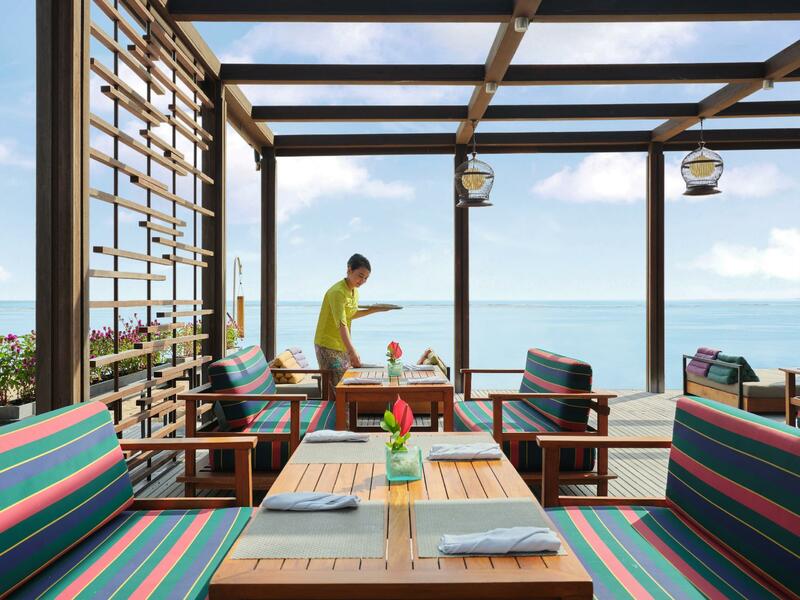 There are many activities to try as well as beach resorts and restaurants but these are all spread along a long coastline, creating a secluded feeling where the action goes unnoticed to sunbathers and loungers on the unspoiled beaches that continue to maintain the traditional Balinese feel. 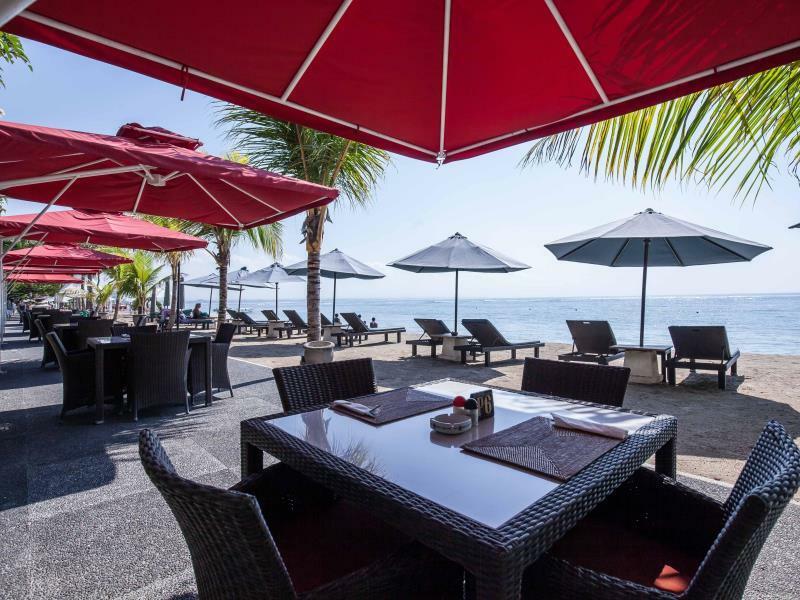 Sanur beach is a long stretch of beautiful white sand lined with palm trees that shade dreamy footpaths, market stalls and relaxed beach cafes. Along the beach are traditional Balinese Bale (raised shaded open verandas for lying down or relaxing). Most are no longer in use although a few are sometimes occupied by fishermen who fish in these waters. Sanur is also the launching pad for visitors who want to dive and explore the splendors of the nearby island of Nusa Lembongan. Nusa Lembongan is approximately 8 square km in size, and is one of three neighbouring islands, the others being much the larger Nusa Penida and tiny Nusa Ceningan. 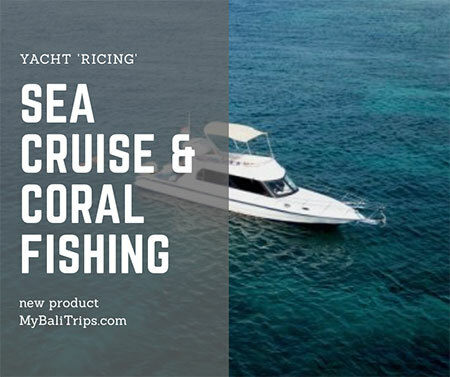 Many areas around the island are good for diving and snorkeling, with abundant marine life and healthly corals. Surfing can get a bit crowded, but the waves are good. There are several white sand beaches away from the main centers which are virtually never crowded. Sanur Beach was first introduced by A.J. Le Mayeur, a renowned Belgian impressionist painter who arrived in Bali in 1932 and soon immersed himself in the culture of the island. He married a noted Balinese Legong dancer named Ni Polok and made her his model. Here he created some of his famous masterpieces. Today, the house of Le Mayeur has become a famous museum where visitors can view some of his artworks and gain an insight into the romantic aura of the time when Le Mayeur was one of a handful of expatriates. 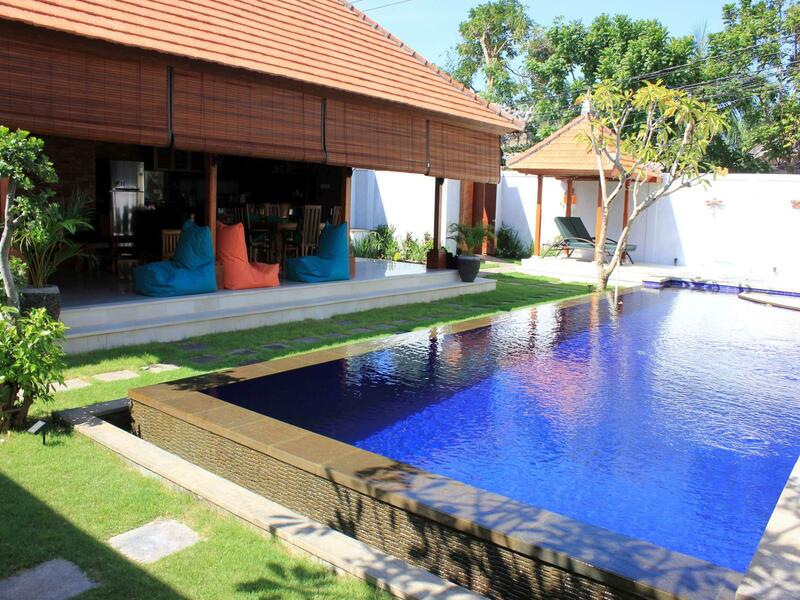 As a place where tourism first flourished in Bali , Sanur has some of Balis’ historic hotels. Built in 1965, the Inna Grand Bali , formerly called Bali Beach Hotel, was the first five star and the only high rise hotel in Bali . After its construction a new law came into force where in Bali no hotel may be built higher than a coconut tree. 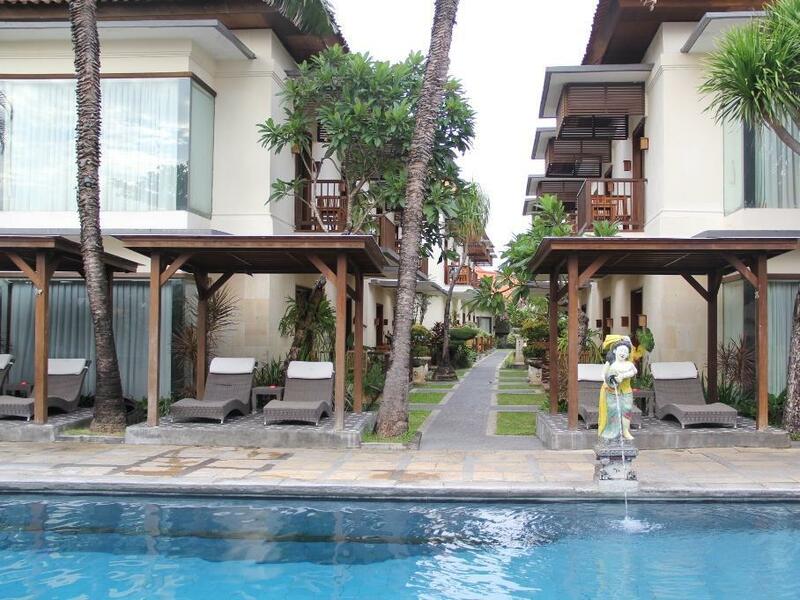 Here are also the Sanur Beach Hotel (Initialy called Hotel Garuda) and the Bali Hyatt. All of these hotels still operate until today with that certain touch of modernity that offers that nostalgic ambience for those who knew Bali decades ago before the onrush of tourism. 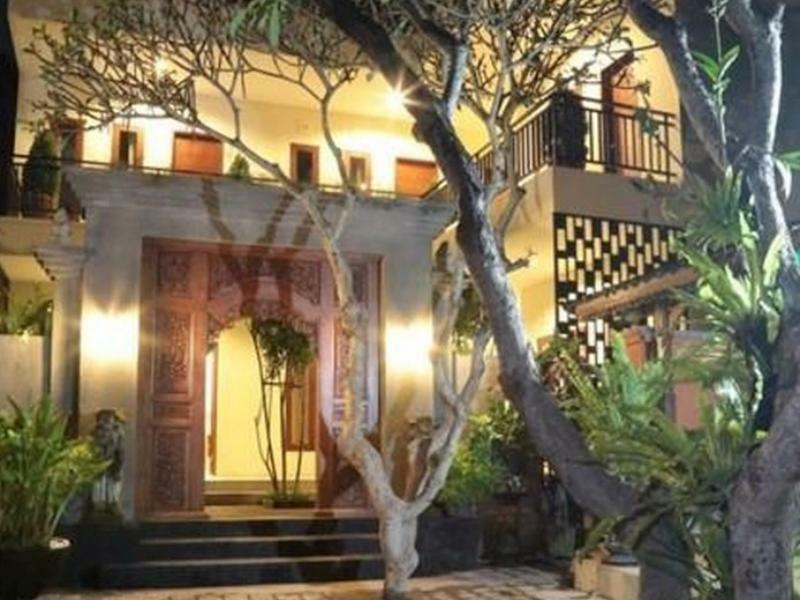 But even today Sanur still maintains that pleasant ambience with places shaded by high and age old trees that continue to radiate the serene magic of Sanur. 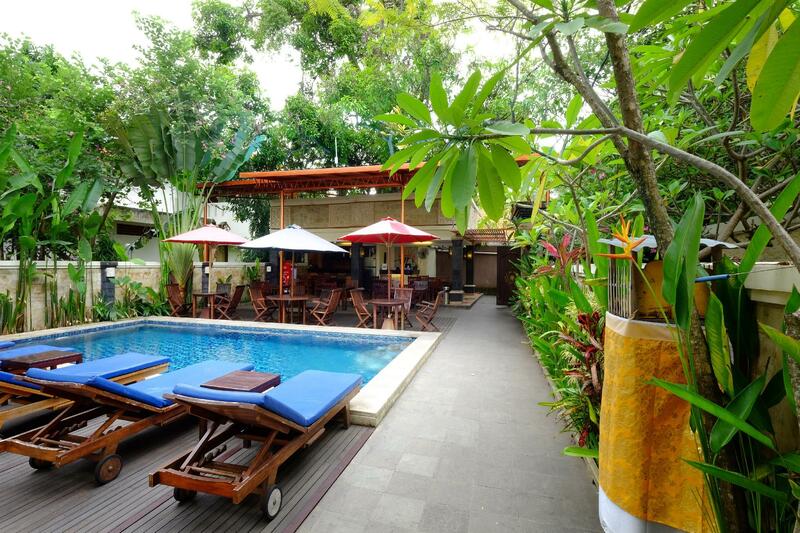 Sanur is a quiet version of Kuta that offers a decent selection of accommodation options. You won’t find the mega resorts of Nusa Dua, but you will discover a price selection, with many small personal places situated close to the beach. 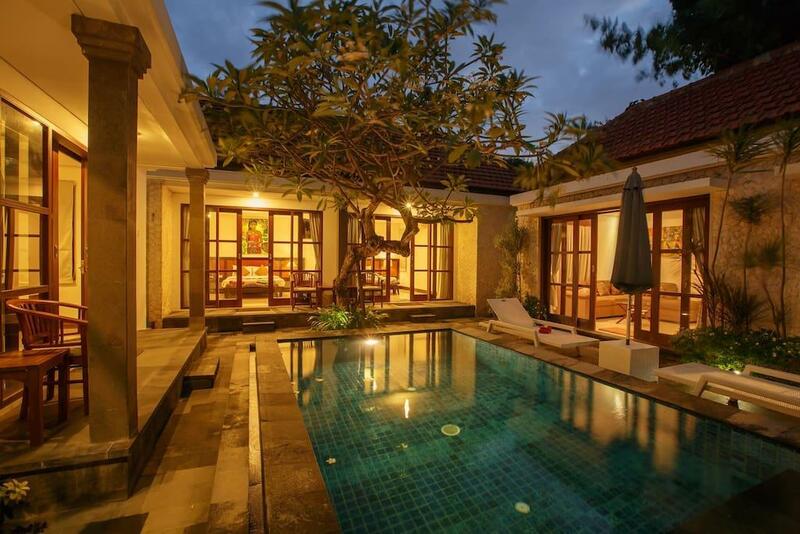 As a site where tourism flourished for the first time in Bali , Sanur has a complete selection of Budget, mid-Range and Luxury options. Jalan Danau Tamblingan, the main street in Sanur, has a number of outlets for car, motorbike and bicycle rental. A large number of metered taxis patrol the streets looking for passengers. Local bemos run with some regularity up and down both Jalan Danau Tamblingan and Jalan Danau Poso. Sanur is also a great place to walk. Distances are not far, the streets are relatively quiet, and there is a splendid, paved beach front path which runs the whole length of the district. 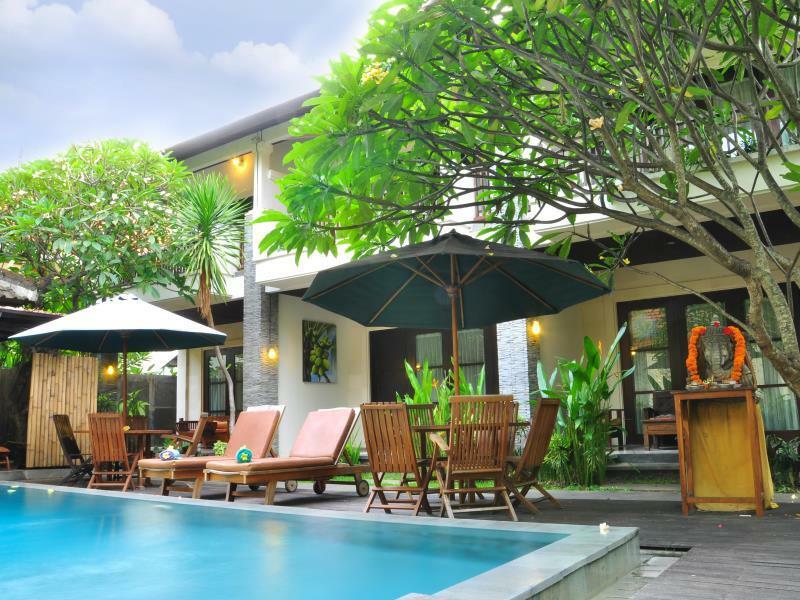 Located within the vicinity of Denpasar, the capital of Bali , Sanur is a 20 minute taxi ride from the Ngurah Rai International Airport. There are plenty of metered taxis all over the island that will be keen to take you to Sanur. This is one of the more straightforward areas of Bali to find as the main Jalan Bypass Ngurah Rai is the western boundary of Sanur. 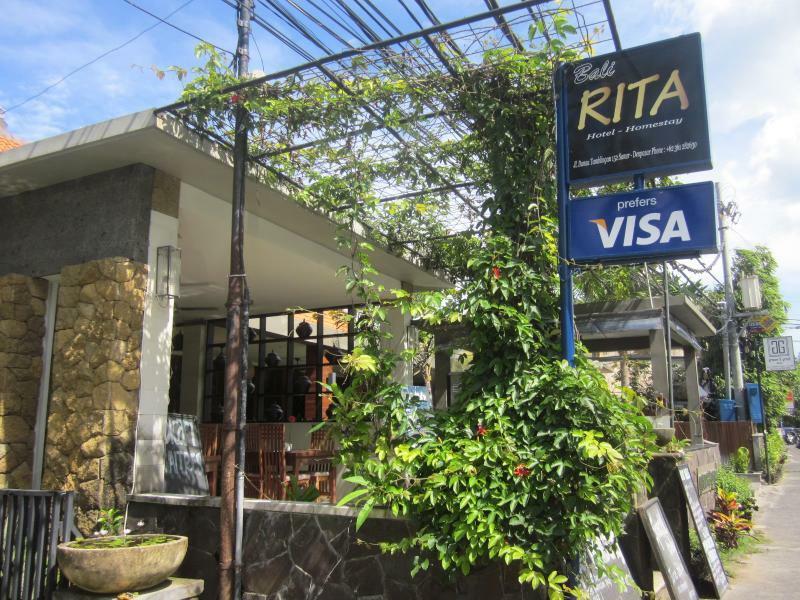 There are many well signposted exit points from this main road into the heart of Sanur. 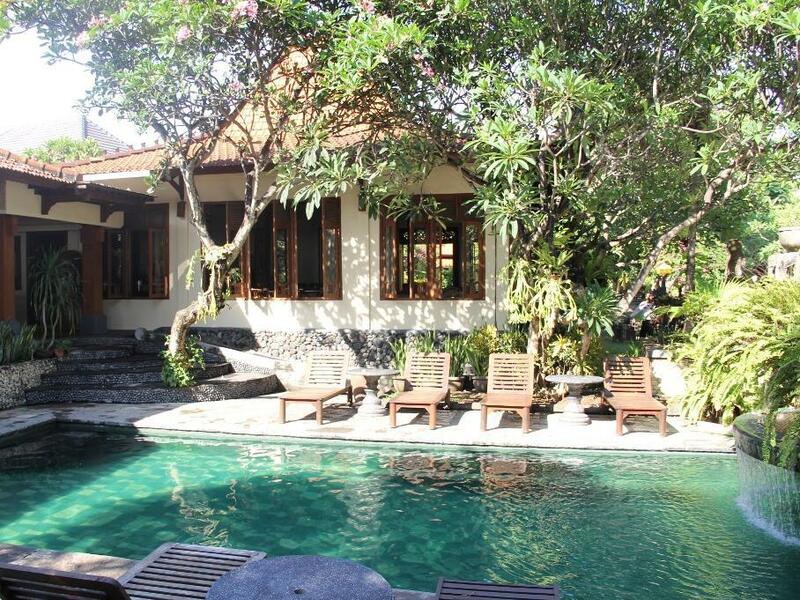 Allow about 30 minutes driving time from Kuta or Legian, about 45 minutes from Seminyak or Ubud and 15 minutes from Downtown Denpasar. Sanur is also well serviced by shuttle buses and bemos from the north and south and also from Denpasar’s Tegal terminal. The bus company Perama has its Sanur office in Jalan Hangtuah, and offers direct transfer here from Candidasa, Kuta, Lovina, Padang Bai and Ubud. Private shuttle buses run from most major tourist centers of Bali to Sanur; check local advertising and always book 24 hours in advance. Sanur’s splendid paved beachfront cycle-path stretches some 5 kilometres from the Jalan Mertasari area in south Sanur, north to the main beach at Jalan Hangtuah. This makes for a lovely scenic bike ride, especially in the early morning. The more active could try one or more of the many watersports on offer at Sanur Beach. Try kitesurfing, windsurfing, wakeboarding, surfing or paragliding. For those less active, hire a banana boat and hit the calm waters. The surf here is not great by Bali standard but there are reasonable breaks about 1km offshore during the northwest wind season (about October to March). In that period you will have no problem locating the breaks — just follow the locals. Boards can be rented on the beach for Rp 100,000.